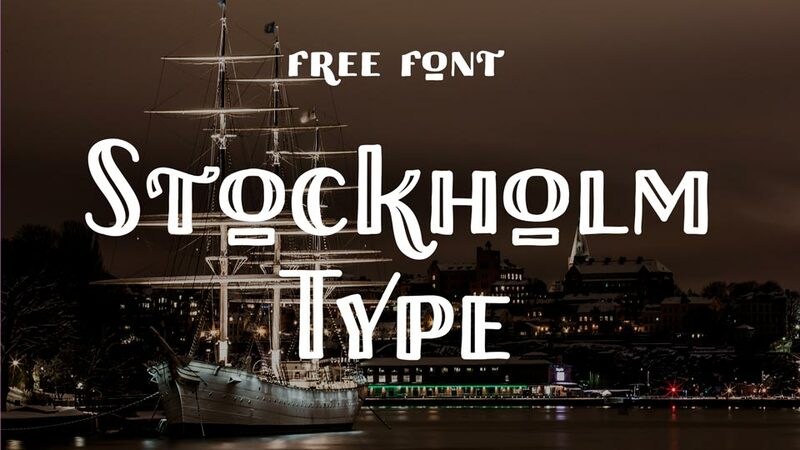 Stockholm Type is a free retro handmade display font. 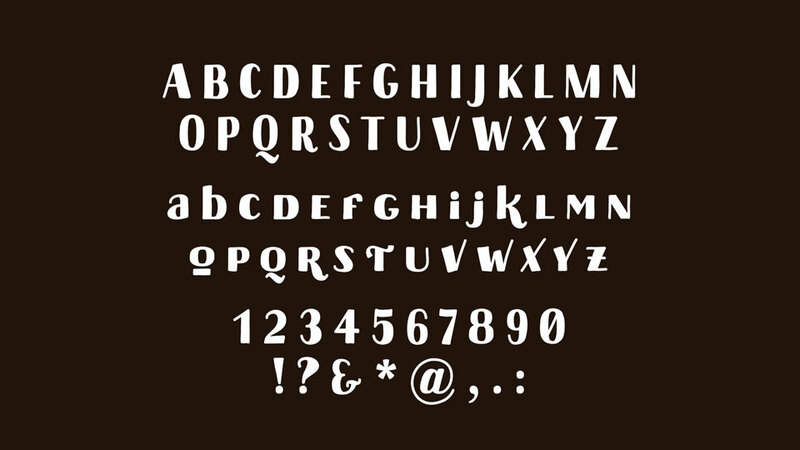 It comes with two styles: Regular and Inline, contains full set of uppercase and lowercase letters, numerals and symbols. 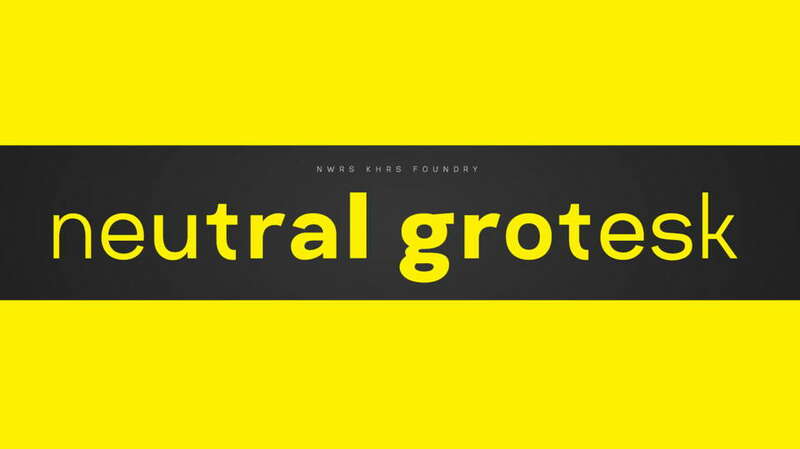 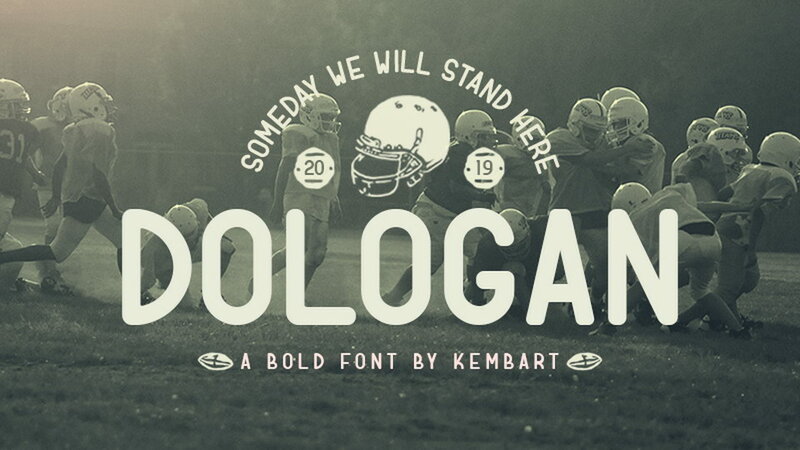 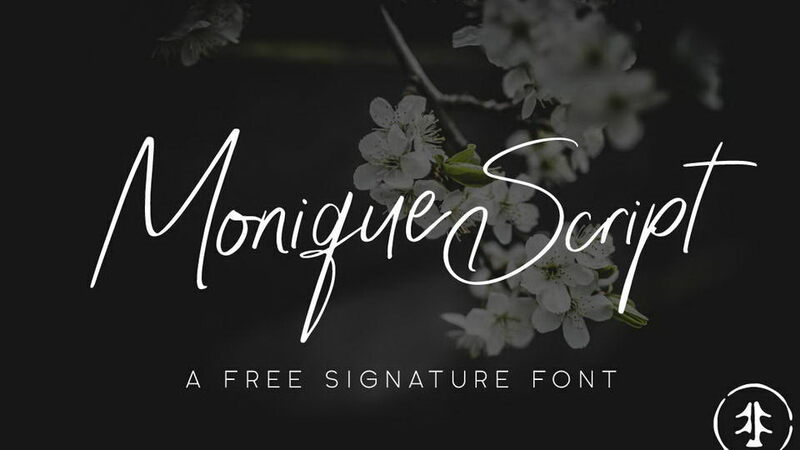 This font perfectly suits for vintage and handcrafted designs, logos, badges, posters, covers and other creative arts. 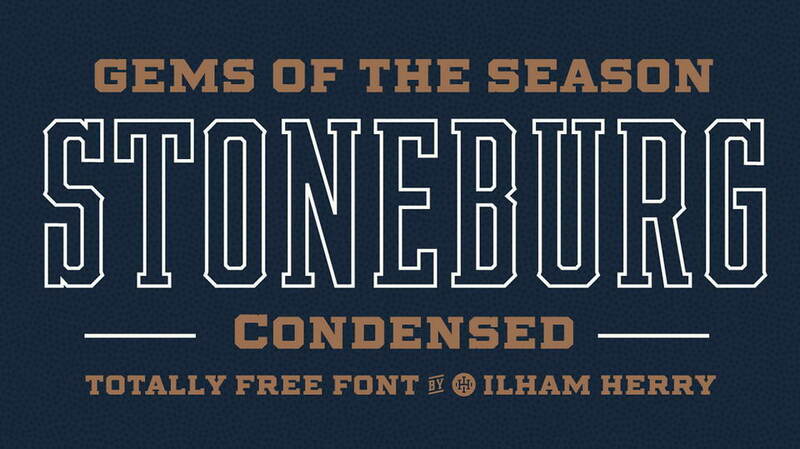 Stockholm type is free for personal and commercial use. 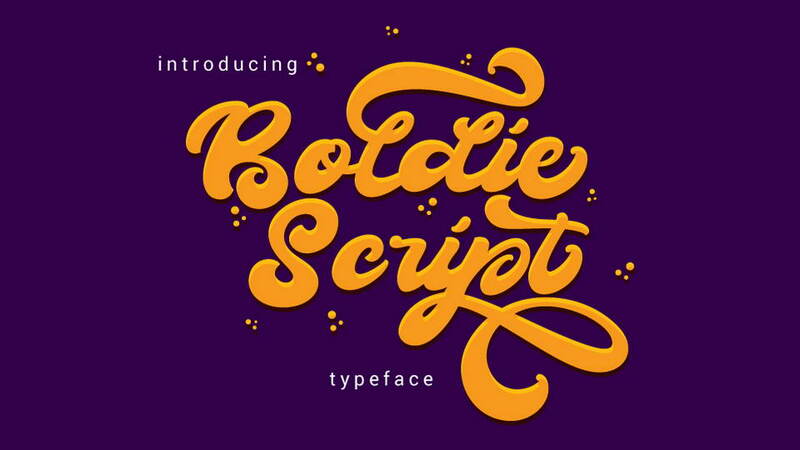 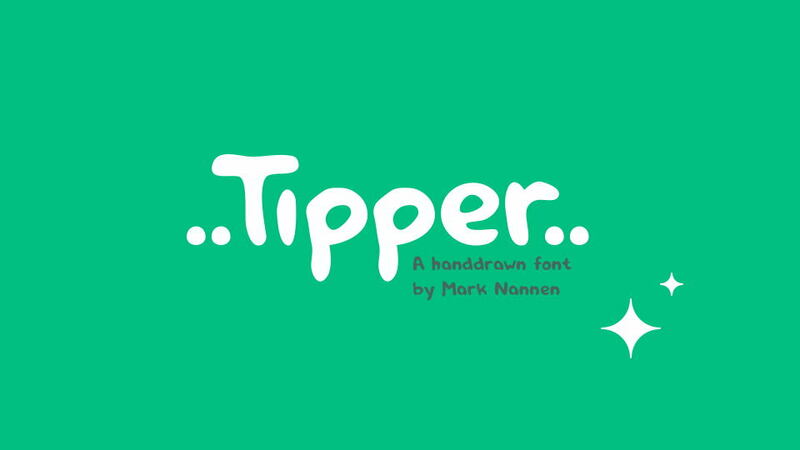 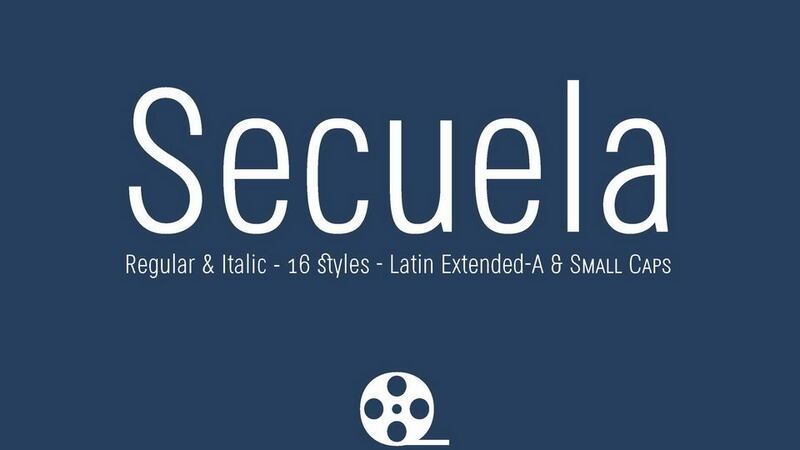 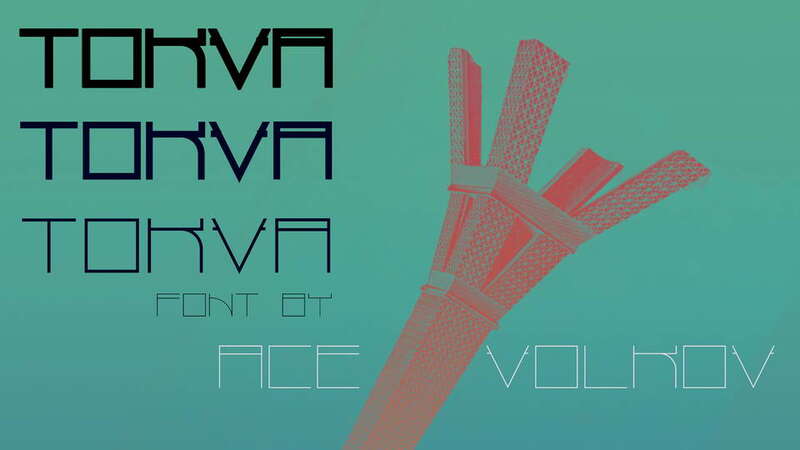 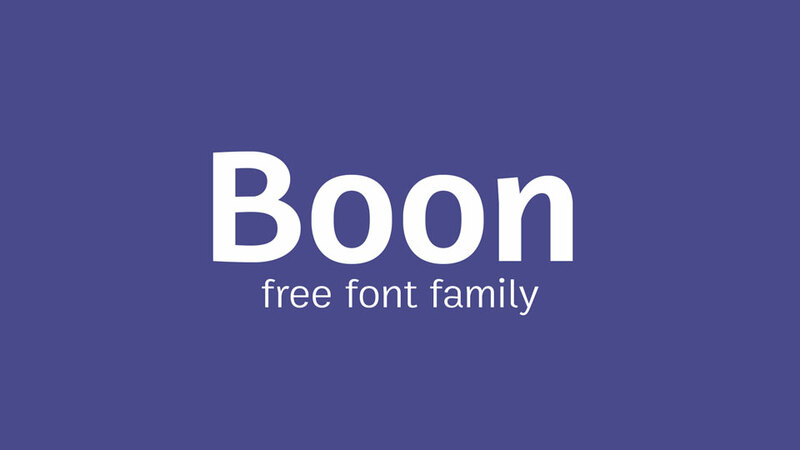 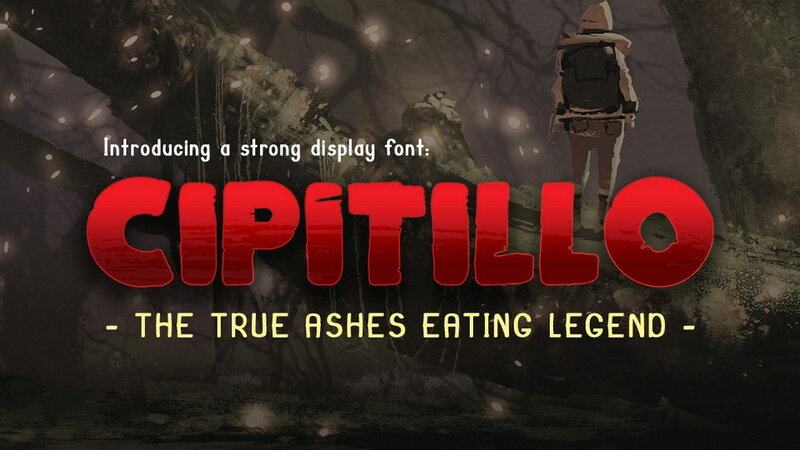 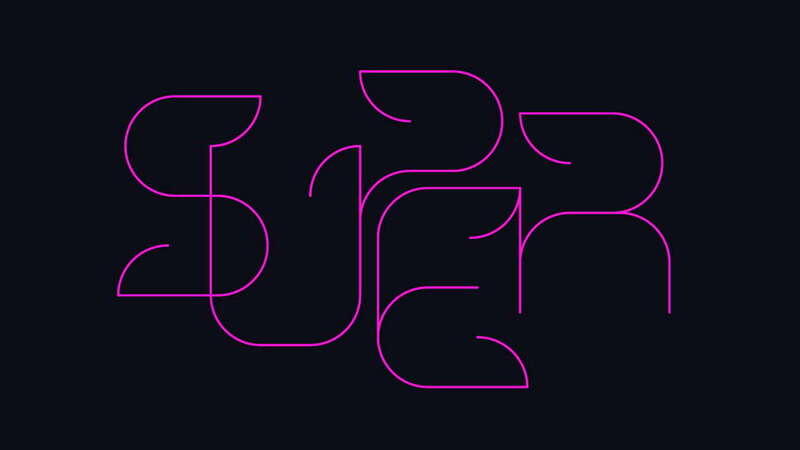 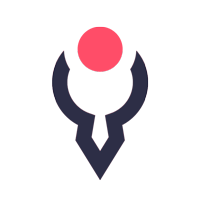 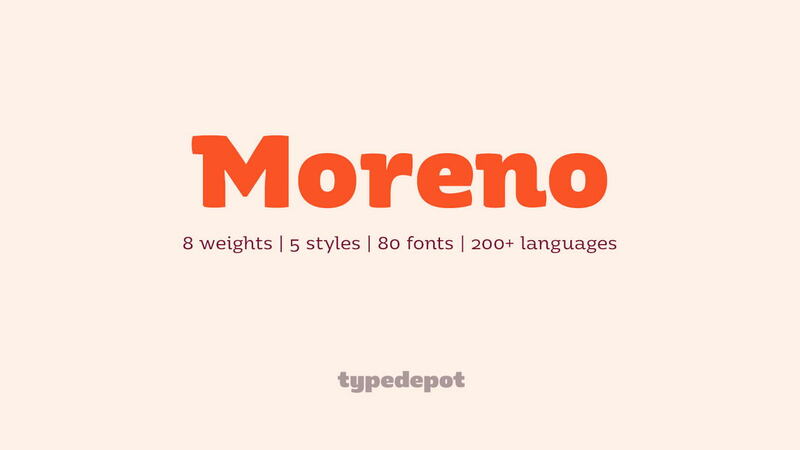 Thanks and appreciation to Pietro Cesare Bologna for sharing this awesome font.